Spornette Brushes - #114 2 diameter for medium to long hair. Item #114. 2 diameter for medium to long hair. 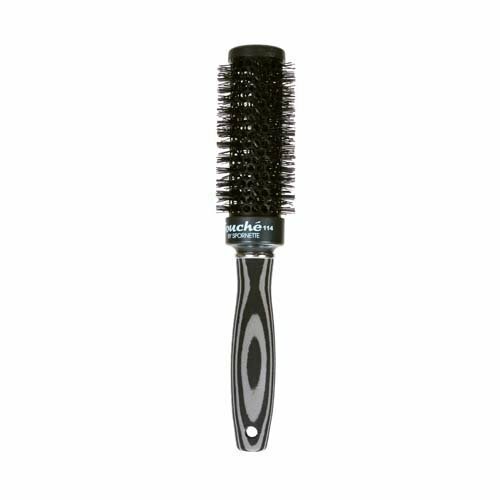 The Aerated Touche Thermal Styler has a metal aerated barrel with nylon bristles for Volumizing and thermo styling. Item #118. 3 diameter for����very long hair. 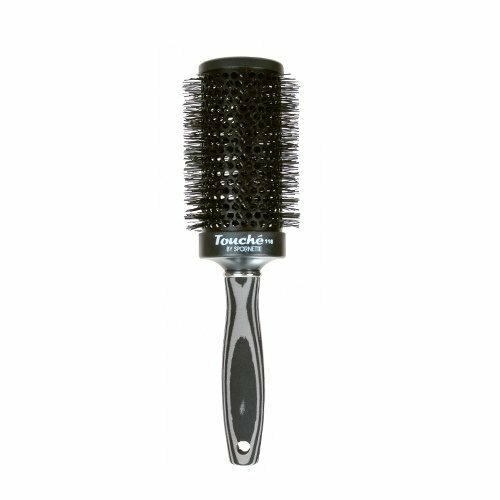 The Aerated Touche Thermal Styler has a metal aerated barrel with nylon bristles for Volumizing and thermo styling. Size: 25.4 oz. - Other sizes available. Size: 33.8 fl. oz. - Other sizes available. 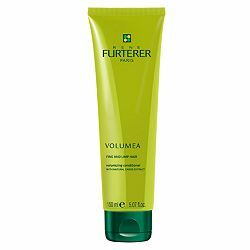 VolumeA Volumizing conditioner moisturizes and detangles hair while adding maximum volume. 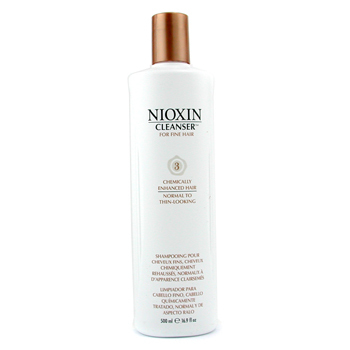 Natural Carob coats the hair shaft, enhancing the diameter by up to 11% without weighing hair down. 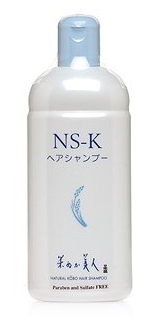 The secret to weightless conditioning: Inulin, a natural conditioner extracted from chicory root. 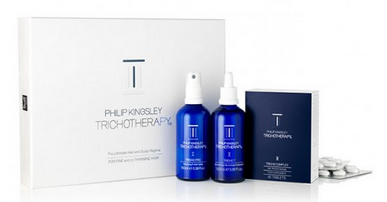 This featherweight formula revitalizes fine, limp hair and infuses it with noticeable volume from roots to ends. 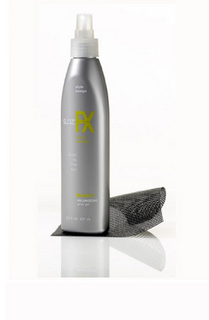 privé Volumizing dry shampoo volumizes and cleanses hair without water. *new packaging on the 3.4 oz. dry shampoo will not be available until summer 2018. 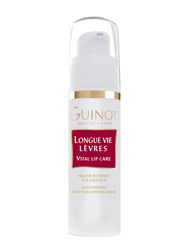 Longue Vie Levries Vital Lip Care Anti-Wrinkle and Volumizing gives the lips a more youthful appearance. Plumb the lips and redefine their contour. Protect and soften. Smooth out small lines Lipstick lasts longer. Mascara by RevitaLash maximizes lashes like never before. With a high performance, clump free formula and custom brush deliver soft luscious lashes that look full and thick, while separated and defined. Barex Olioseta - JOC Volumizing Mousse-Medium Hold - 10.14 oz. The latest innovation from the experts at the New York Blow Dry Bar. 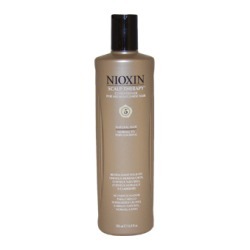 This Volumizing mousse with Blow s signature pure protein blend pumps up full body style without the stickiness and crunch of a traditional mousse, strengthens and smoothes the cuticle, protects from heat styling and potential breakage, and prevents color fading. 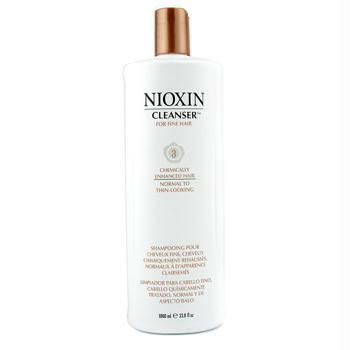 Never tested on animals and free of sulfates, parabens, and artificial fillers. Contains no CFC s which deplete the ozone layer. Created by Sam Brocato for volume, shine and flexible hold. 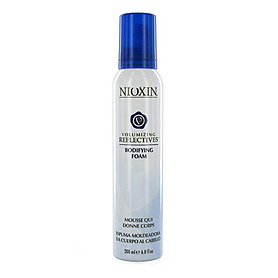 Mousse Volumizing Foam buils integrity while protecting it from the outside elements. Volumea Volumizing Foam - No rinse brings body and structure to fine and limp hair. The natural Carob extract creates volume in the hair from root to end. An anti-static ingredient provides a controlled look. 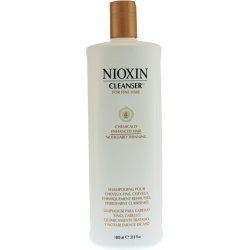 Hair is soft, shiny and regains a natural and flexible volume. Size: 33.8oz - Other sizes available. Size: 10 oz. - Other sizes available. Size: 32 oz - Other sizes available. 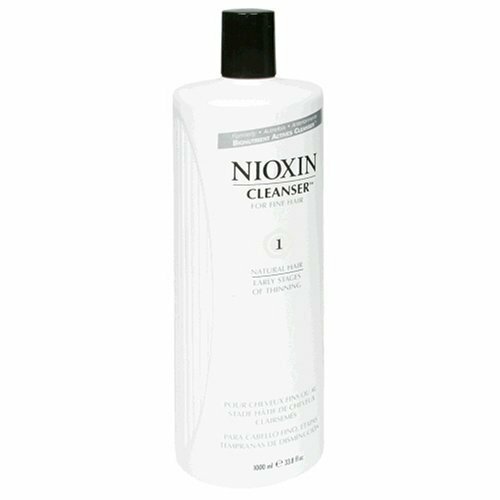 This gentle cleanser helps prevent dry hair, dandruff, and split ends. 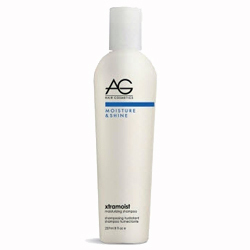 Leaves your hair silky, manageable, and full of volume. Usage: Apply a small amount to wet hair, lather well, then rinse thoroughly. Repeat if necessary. Key Ingredients: Ingredients: Water, Rice Bran Extract, Rice Germ Oil, Hydrolyzed Wheat Powder, Enzyme, Matricaria Extract, Coconut Extract, Kelp Extract, Gingseng Extract, Citrus Peel Extract, Caramel, Angelica Acutiloba Root Extract, Ginkgo Biloba Extract, Sake. 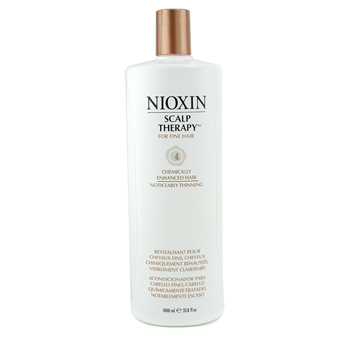 This shampoo will add strength, volume and body to thin and limp hair. The detangling effect eliminates the need to use a conditioner, which often has a weighing-down effect on this type of hair. Available After Summer 2018 Enriched with ginkgo biloba, green tea and soy, Herbal Blend #10 imparts incredible volume instantly while cleansing the scalp and hair without using any water. Even baby fine hair is left full of amazing body, texture and grip to hold any style. Fioravanti, Volumizing Shampoo, The extract of Fioravanti was used as an ancient preparation to add shine to the hair. This shampoo was designed for use on fine and lifeless hair. 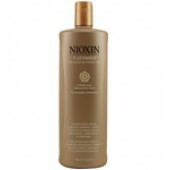 Its Volumizing and detangling complex gives the hair bounce and body. 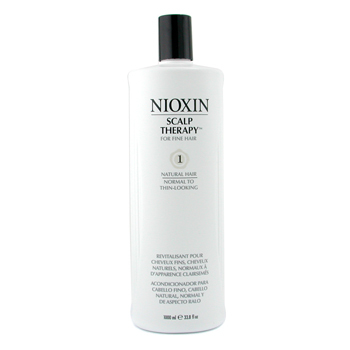 Your hair is supple, lightweight and easy to style. Size: 12 oz - Other sizes available. Scruples Structure Bath Shampoo - Daily Volumizing and strengthening shampoo. Fortified with wheat protein. Leaves hair shiny and full of volume. Size: 33.8 oz - Other sizes available. A luxurious strengthening, repairing and cleansing treatment that works wonders on fine, weak hair. 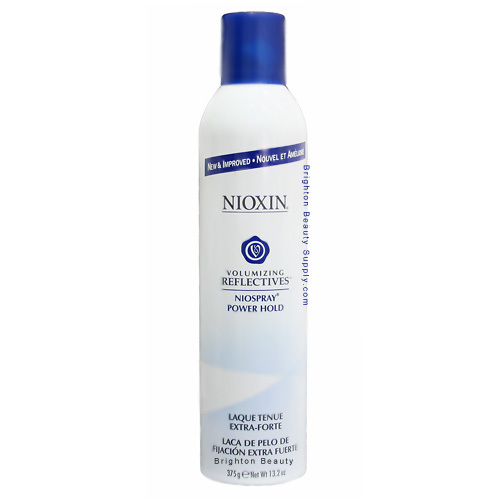 Sulfate-free formula wont dry or dull hair. 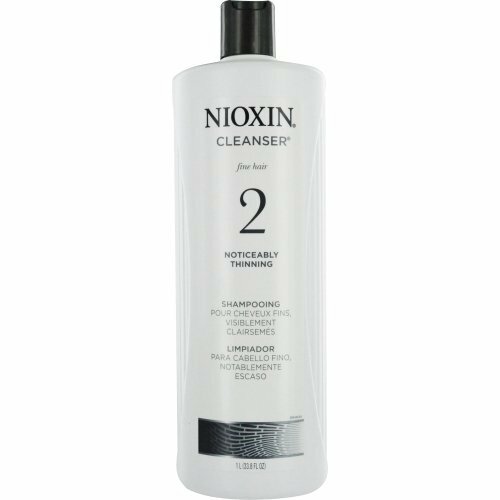 Instead the luxurious, botanical-rich formula infuses hair with microencapsulated FXulites that continuously release their strengthening and moisturizing power. Also contains milk-derived proteins and natures own honey in non-sticky penetrating form. 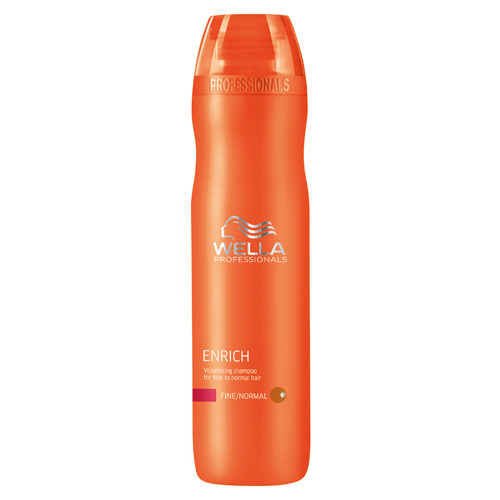 Shields color-treated hair from UV damage. Renews feel, vitality and stylability. Can be used everyday. Size: Litre - Other sizes available. Enriched with Amazon Acai and babassu oil, Prive Concept Vert #110 is a revolutionary non-aerosol mousse that provides incredible body, volume and definition. 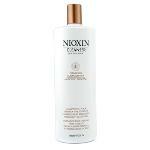 This nourishing foaming cream amplifies your style while leaving hair soft, shiny and full of bounce. Size: 2 fl oz - Other sizes available. Make volume a big thing. 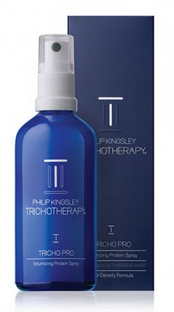 This spray gel is alcohol-free, moisture-rich and ready to blow out to the max. 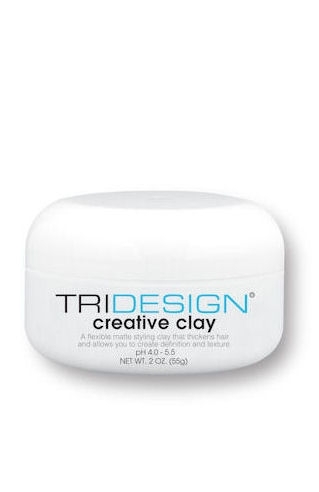 Your hair can rise above it all while maintaining lightweight touchability. The BlowOut formula is never sticky, never flaky, never dull. Spray it in and turn on the blow dryer. 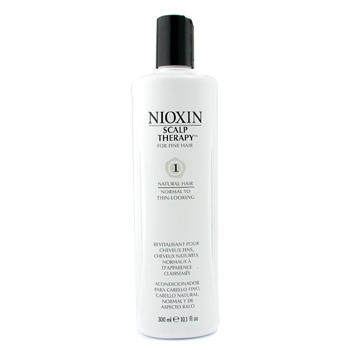 BlowOut helps protect color-treated hair, maintains humidity resistance, and volumizes big time. Superior anti-stress platform cuts down on drag while an amazing slip-factor keeps brushability easy and shine phenomenal. Now thats a big deal! Size: 8.5 fl oz - Other sizes available. A lightweight mousse with an anti-aging keratin protein that improves body and fullness.